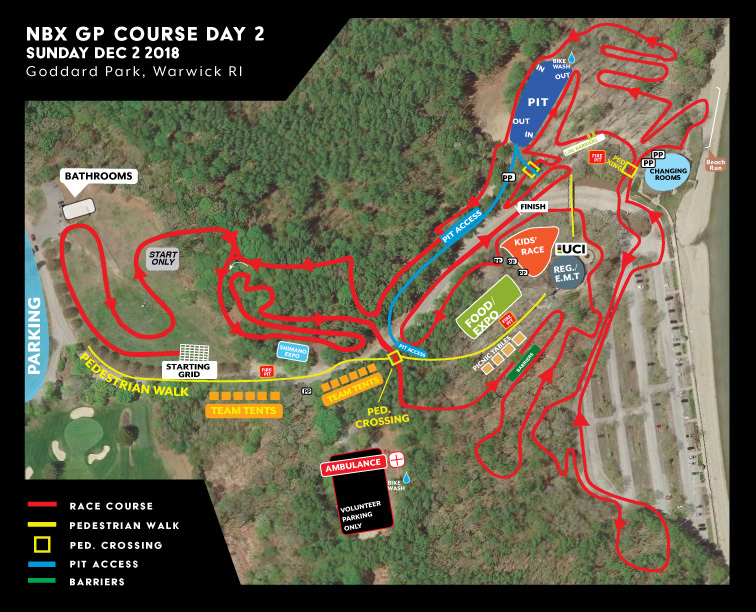 We are in Goddard Memorial State Park in Warwick, Rhode Island, for the 2018 NBX Grand Prix of Cyclocross. This is the final weekend of the Vittoria Northeast Cyclocross Series and features a UCI C1 race on Saturday and C2 on sunday. Our track walk previews the Saturday C1 course. 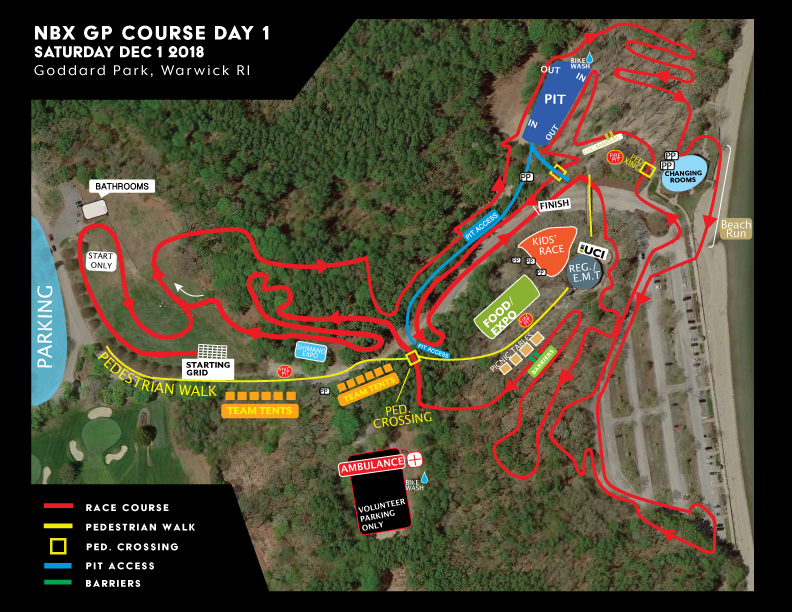 For a complementary preview, check out Dirtwire.TV’s recon lap featuring Adam Myerson and Justin Lindine. It is available here: https://youtu.be/AlGczfjzac8. You can support the Maxxis Cyclocross Television series by giving a thumbs up and leaving a comment. Also, check out our swag at http://www.crosshairscycling.com/shop. And visit http://www.cyclocrossbook.com to get your copy of Skills Drills and Bellyaches: A Cyclocross Primer. Extra special bonus points if you subscribe to the CXHAIRS YouTube page.